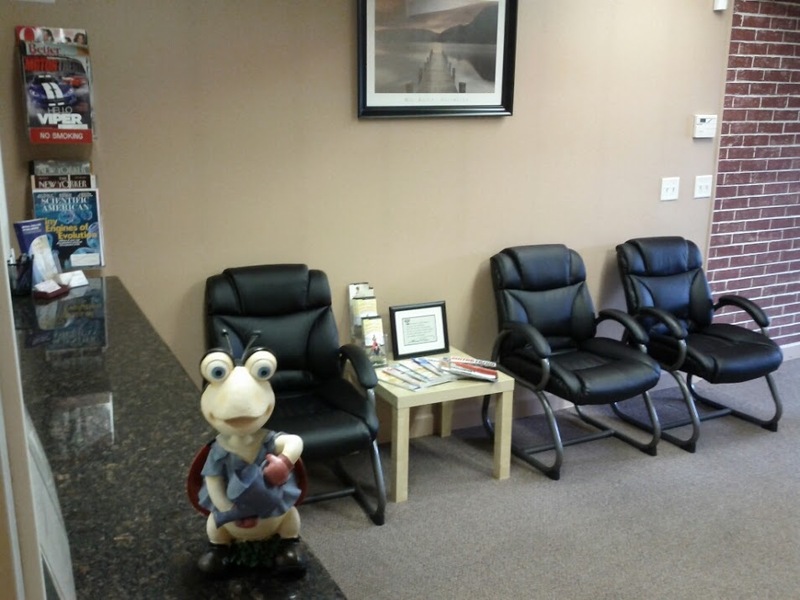 Welcome to Dr. Kava’s Chiropractic Clinic! Our staff at Kava Chiropractic Clinic is dedicated to helping you achieve your wellness objectives — combining skill and expertise that spans the entire chiropractic wellness spectrum. Dr. Katherine Kava is committed to bringing you better health and a better way of life by teaching and practicing the true principles of chiropractic wellness care. Patients seeking treatment at Kava Chiropractic Clinic with Dr. Katherine Kava are assured of receiving only the finest quality care through the use of modern chiropractic equipment and technology. 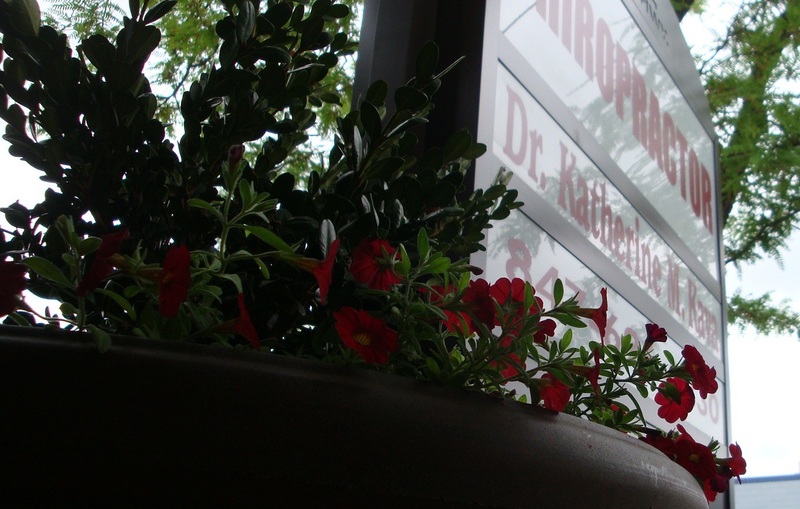 Dr. Katherine Kava and the staff have a genuine concern for your well-being! I understand that although our patients may be diagnosed with the same condition, they respond very differently to treatments. For this reason, we tailor a specific plan of action to meet your needs, goals & unique medical and physical condition. In order to tailor our treatments to our patients and families’ needs, we collaborate and communicate with them to provide them with the ultimate patient experience and highest quality care. Feel free to explore our resources and see all that we have to offer. It is our mission to provide patient centered care unique to you and your current health. We provide goal oriented care that sets us apart and delivers best clinical practices in the field of chiropractic. 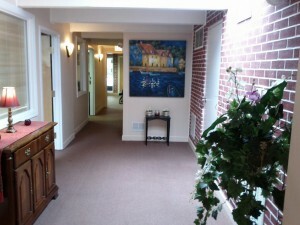 If you are interested in starting your journey towards wellness please contact our office.